I completed my PhD at UW-Madison in Communication Arts (Rhetoric, Politics, and Culture) in 2018 and am currently an assistant professor in the Communication, Media, and Screen Studies Department at Southern Connecticut State University in New Haven. My dissertation project focused on rhetorics of race and immigration in the 20th century U.S. where they intersect with metaphors of eating and digestion. Here’s an article from one of the chapters published in Communication and Critical/Cultural Studies. My cv. 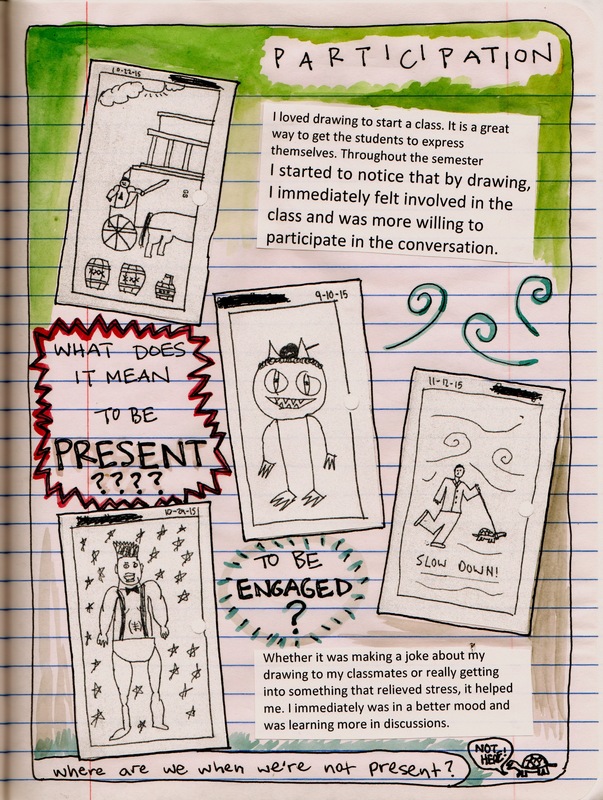 And here’s a comic essay published in Women’s Studies in Communication.